Manufactured in our Brisbane factory from premium Australian materials, ensuring superior quality for high strength shop fittings for an exceptional display! 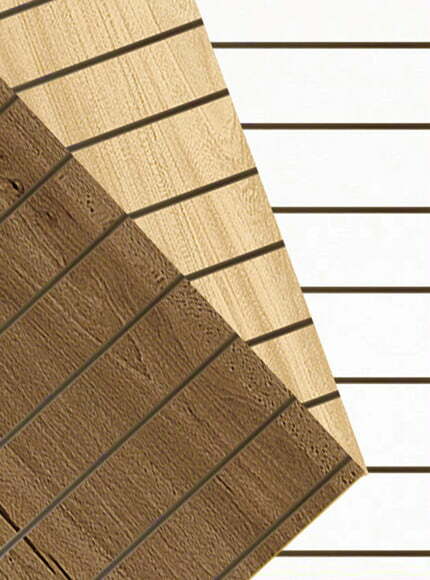 Some available finishes: *Cut-to-size | *Custom panel colours & grooving | *Panel edging for a clean finish. Our popular shelving & storage systems, design for commercial, industrial, education facilities and retail environments. We manufacture high quality shelving solutions in our Brisbane based factory. As a Leader in the display industry with ability to manufacture on site…. the possibilities are endless! Panespol ®. Fine-quality, classic contemporary and state of the art polyurethane-based wall coverings are a logical, trouble-free way to meet the challenges of interior and exteriors requiring smart design solutions. 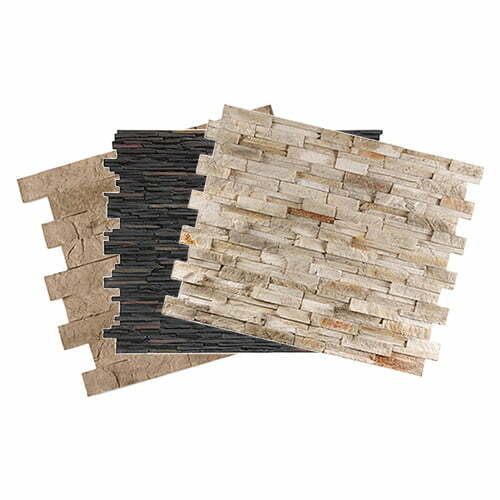 Choose from a wide range of Brick, Stone, Slate, Concrete & Wood wall panels. Our cable and rod systems are designed to use minimal space. The signage system range consists of all the components you need to design something unique. Why have something basic when you can create a piece of art! 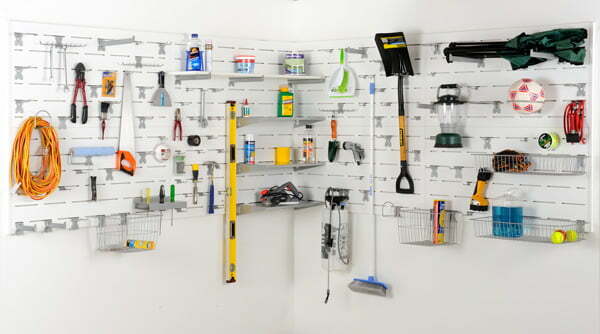 Maximise your floor storage capabilities with Xtrastor! The system that is constructed of High Strength wall paneling and a versatile range of accessories. Whether you are looking to incorporate a work station with a bench or just simply get those tools off the floor! Are you creating or building a display or simply finishing off a renovation? We have a range of materials that would be useful! Are you an educational facility looking for resources to enhance your offering? We have a range of display, storage & signage to enhance your facility! Whether you're in an office, hospitality, building complex or educational facility we cater to the needs of a range of services! Outdoor display solutions, Sometimes you need to hit the pavement to reach your clients! Retail environments are ever evolving with a diverse range of products and marketing techniques. We cater to a range of retail display systems from traditional shops, market stalls, food vans and pop up shop locations! We are an Australian owned family business based in Brisbane, providing quality products and excellent customer service for over 30+ years. Our guarantee is to provide you with personal service because we care! 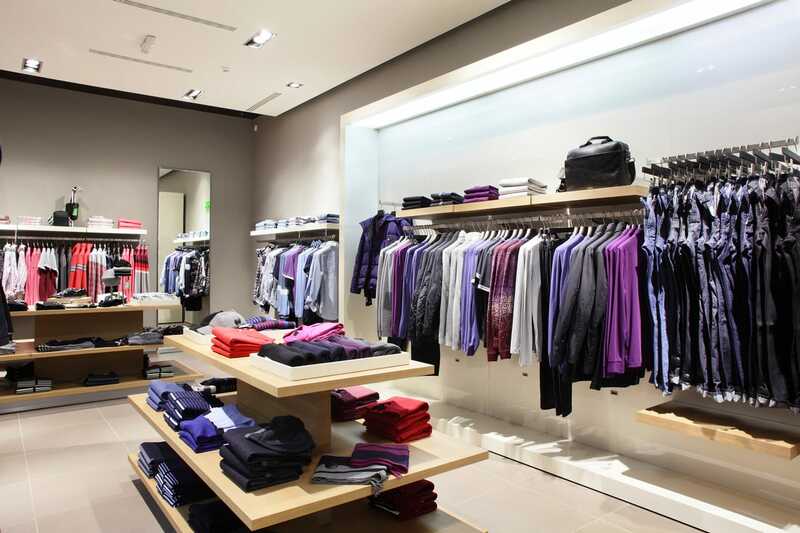 The team has advanced expertise in retail display systems, shop fittings and storage layout design. Our aim is to share this knowledge with our customers to create the ultimate solution that works for them. Through years of experience we have developed a vast collection of retail display stands and storage solutions. Our range has expanded over the years to include glass cabinets, long span shelving and complete suspended window display systems. If you’re looking for supplies for a shop, office and / or temporary venue, we’ve got you covered. Get a clean, crisp display for your office, retail store or facility. 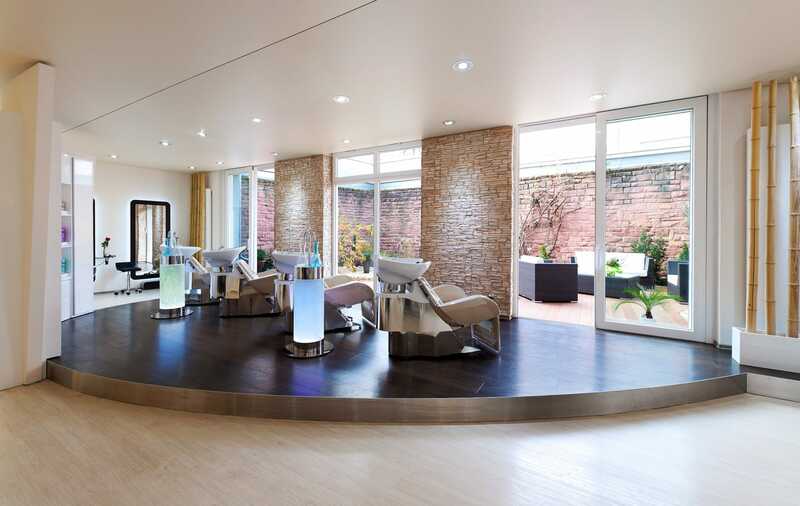 We can create a custom designed display that’ll optimise your space and give your customers a better experience. With safe, secure and high-quality systems. You’ll be able to declutter, cleaning your space for a tidier, flowing open plan location for clients and staff. We also offer experienced advice on all things display related. 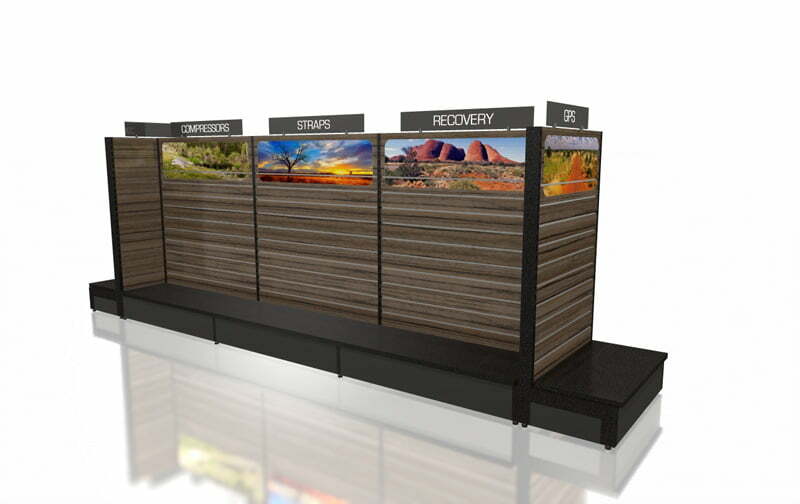 Exhibition displays, brochure stands, shop display stands and decorative wall panelling. Making sure that any displays that you’re considering implementing, can be displayed in the most effective way possible. As storage solution experts, we offer our range of shop fittings and displays to customers from all businesses and industries. Whether it be décor shelving for your reception, or a brand-new display stand for your shop. Displaying your product range and creating atmosphere. If you’re looking for something unique we’re able to custom make a great display for you. As a family owned and run business, we value a positive and personal relationship with our customers. Our quality and European designs are great, but it’s our customer service that we think is what drives our company. We hope to help you build on your business, from commercial to retail, and endeavour to be your first choice for premium, quality display systems. Browse our stock today and see if you see a design that catches your eye. Not sure what display system suits your brand? Don’t worry, our friendly team are happy to help you find the best option for your business. Contact us today to discuss what we can do for you.